Springfield, MO/Press/September 5, 2018 – Joseph J. Piatchek, Managing Attorney at The Piatchek Law Firm, LLC was selected for inclusion into the Top Attorneys of North America 2018-2019 edition of The Who’s Who Directories. The accomplishments attained by Joseph J. Piatchek in the field of Legal Services, warrants inclusion into The Top Attorneys of North America. Mr. Piatchek is currently the managing attorney at The Piatchek Law Firm, LLC which is a general practice firm located in Springfield, Missouri. The firm currently has several attorneys who conveniently serve clients throughout the State of Missouri. The firm provides a wide range of legal services for individuals, families, and businesses. The firm assists clients with estate planning and probate, and maintains a substantial amount of businesses clients as part of their business law practice. 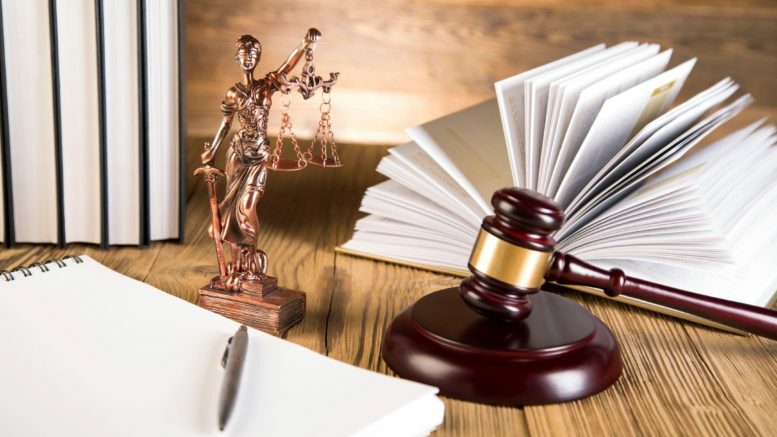 The firm routinely handles real estate matters, family law and divorce concerns, criminal defense, as well as all types of civil litigation, bankruptcy, and many other services. They are proud to offer attentive and effective legal services that have earned the trust of their clients, and continually look forward to the opportunity to earn the trust of each and every new client. Joseph J. Piatchek is a native of Springfield, Missouri and was admitted to the Missouri Bar in 2004. Mr. Piatchek founded his firm with a strong belief that people deserve high-quality legal representation that is effective, as well as affordable, which are principles that stand throughout his firm to this day. In fact, the firm has a special division which is called “Affordable Legal Services”, that focuses on addressing common legal concerns at reasonable flat rates. He is also a certified mediator, attaining an advanced certificate in dispute resolution from the University of Missouri. While pursuing a career in psychology, Joe decided to utilize his counseling skills by going back to law school, and eventually becoming an Attorney and Counselor at Law. Not long after entering the practice of law, Joe opened his own practice, and he credits much of his success to his early decision to start his own firm. The Piatchek Law firm currently employs several attorneys and around 13 staff members overall. He is proud of the growth of the firm, and is especially proud of the excellent team he has assembled, and the culture of superior customer service for clients. Joe graduated from the University of Missouri with a B.A. in Psychology, with Honors, and a Minor in Sociology, and received his J.D. from the University of Missouri School of Law. 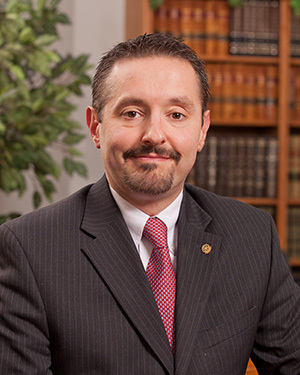 He is a member of many community and professional organizations, including Springfield Southeast Rotary, The Missouri Bar, and The Springfield Metropolitan Bar Association. Mr. Piatchek has routinely donated his time to local churches and non-profit agencies. Joe also previously volunteered for Legal Services of Southern Missouri, served on the board of Big Brothers and Big Sisters of the Ozarks, and the board for Birthright Springfield. 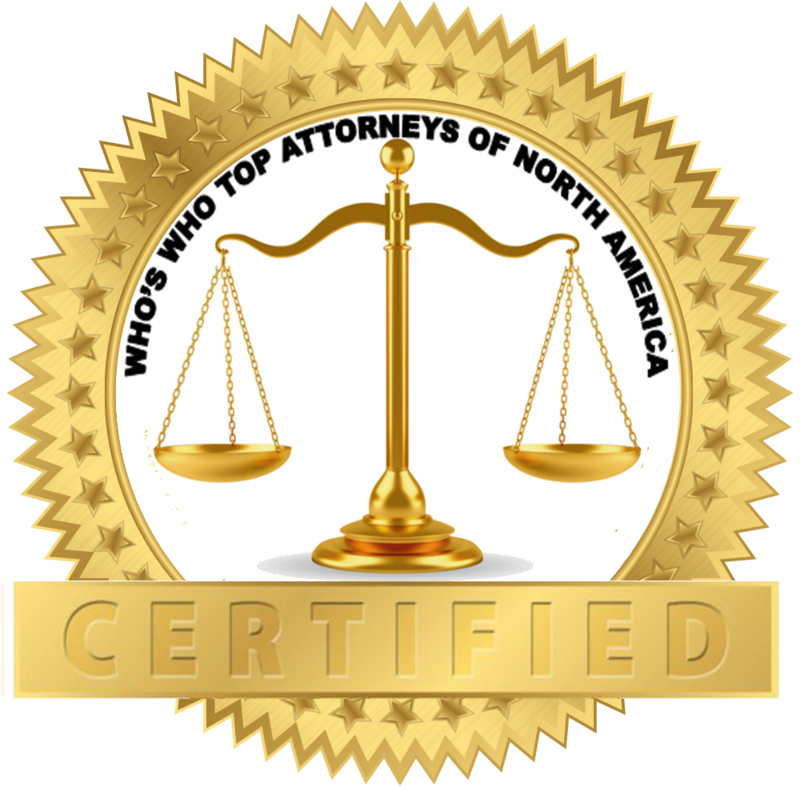 Be the first to comment on "Top Attorney – Joseph J. Piatchek"